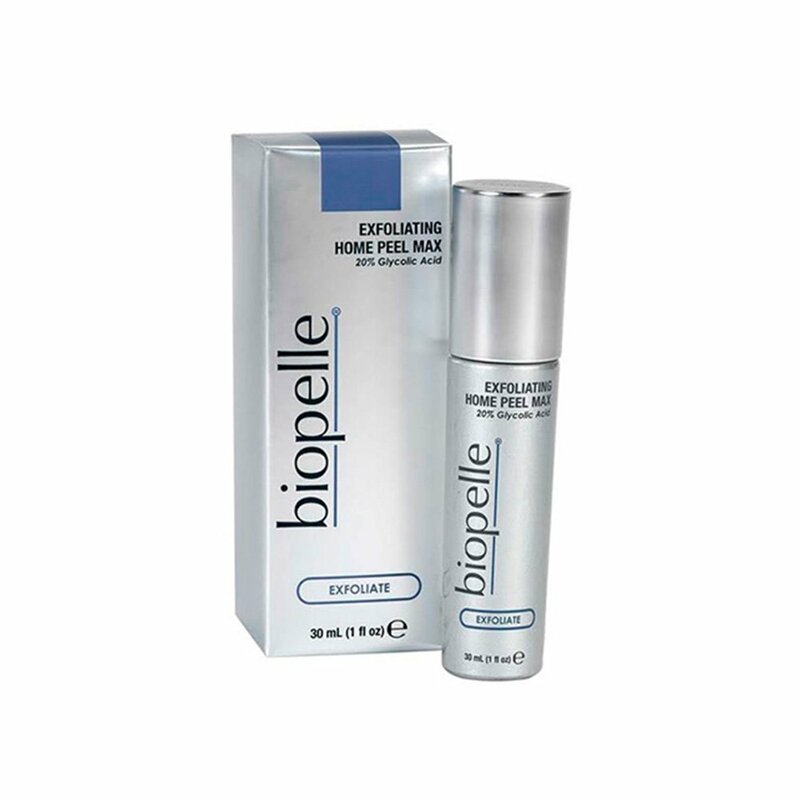 A medium strength peel, ideal for mature skin that has moderate sun-damage, uneven skin tone and texture. Use 3-5 times a week to help improve skin tone and texture. Wash face with a cleanser and pat dry. Apply Exfoliating Home Peel sparingly over entire face, neck and décolletage. Leave Peel on overnight or as directed by your skin care provider. Discontinue use if irritation occurs. Use of a daily sunscreen is recommended. Store at room temperature. Typically start twice a week or every other day, especially if combined with in-office peels; then work up to daily, if possible. Apply as directed by your skin care provider.